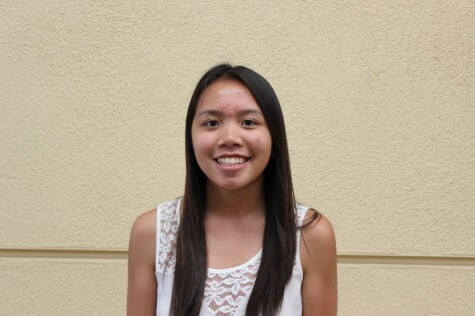 Arianna Bayangos has been involved in journalism since sophomore year. She is very passionate about her work and particularly loves to pursue narratives in stories and interview other people. In the future, she hopes to have a career combining her passion for journalism and business.